Our plumbing services are available 24 hours a day for emergency needs We also provide regular scheduled plumbing services as well per your schedule and convenience. 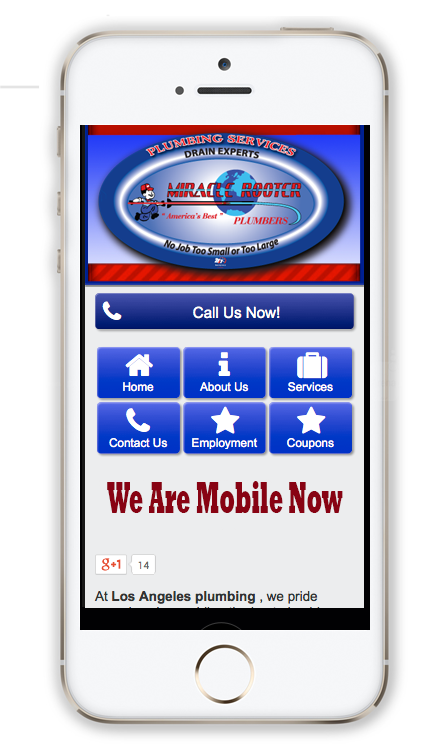 Welcome to Miracle Rooter Plumbing, #1 plumber Los Angeles and the best plumbing contractors for all your Los Angeles plumbing and drain cleaning issues. When you are in need of a plumber Los Angeles, we provide you prompt and reliable plumbing services that includes residential plumbing and commercial plumbing. 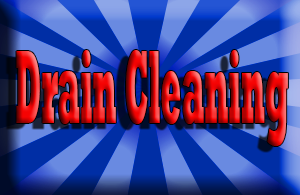 We have extensive experience in sewer and drain cleaning as well, helping you in the hour of need. Using state of the art technology, we inspect your drain and sewer lines through cameras, locating the exact root of the problem and provide innovative solutions for solving the issue at hand. Los Angeles Plumbing and Drain Cleaning California, take care of all your plumbing needs, providing reliable, and guaranteed service. 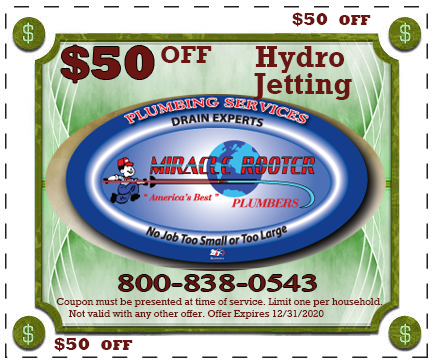 It was a pleasure doing business with MIRACLE ROOTER plumbing. My main sewer line was backing up when I called them. 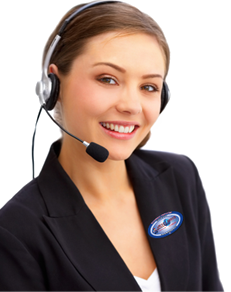 The receptionist by name of Jasmine was very pleasant and she promised me that the technician will be at my property within 60 minutes. Technician showed up 45 minutes later and took care of my drainage problem. I am satisfied so much that I will use this company for all of my plumbing needs. Miracle Rooter Plumbing is a leading plumbing company providing full plumbing and drain cleaning services to all Los Angeles, Ventura, Santa Barbara and Orange County residential and commercial customers. 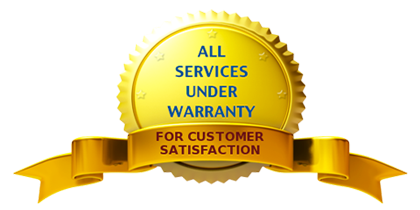 We are fully bonded, licensed and insured with over 30 years of experience in the field. 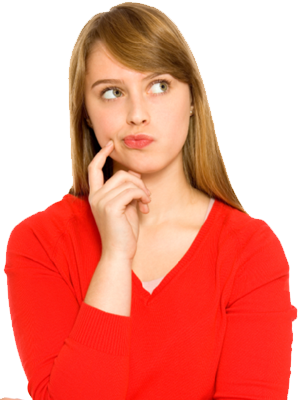 Miracle Rooter plumbing is operated and managed by former plumbing and building inspector. 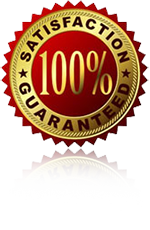 If you are looking for a reliable, knowledgeable, fast and affordable plumbing company, who provides service on any kind of plumbing services , then Miracle Rooter Plumbing is your first choice. 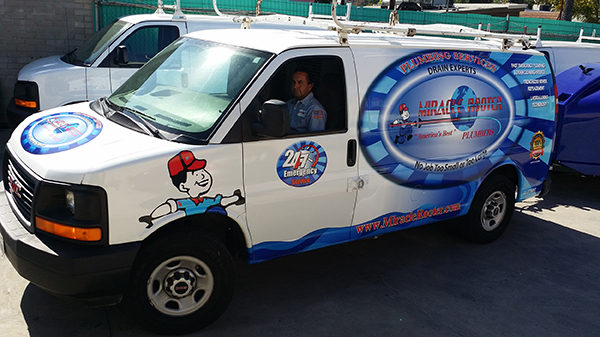 We provide 24 hour emergency plumbing and drain cleaning services 7 days a week and when you call you will talk to a live operator, not an answering service. 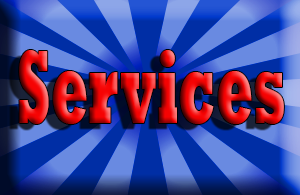 Over the years Miracle Rooter Plumbing has established a reputation for quality work and dependability. 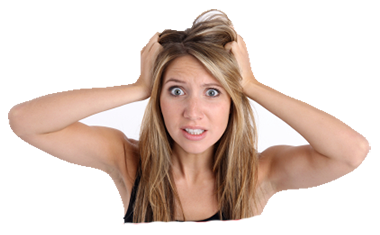 We understand that minutes count when you are experiencing a plumbing, heating or drain cleaning emergency so we guarantee prompt, courteous service. In the beginning, we believed that putting the right tools in the hands of the right people would be the key to our success. Today, our people are still our most important asset, as each of our plumbers goes through extensive training and background checks to ensure that you are always satisfied. Residential plumbing is our specialty. You will find us at your location within 45 minutes after your very first call. We are experts at handling any 24 hour plumbing service or emergency plumbing repair you can think of from replacing water heaters, installing a toilet or unclogging drains. Miracle Rooter Los Angeles Plumbing also provides the best commercial plumbing services in town. If you require any kind of plumbing job or need to get your sewer and drain cleaned, then opt for Miracle Rooter Plumbing in Los Angeles – the best plumbing services in town. You can check us at Contractors License board. We stay a head of our competitors by upgrading our equipment and we stay up to date with the latest technology. Our site is mobile ready. No matter where you are home or on the road, you can find us on your mobile device with optimized version of our site. We constantly update our site for current specials and discounts. Our monthly drain cleaning special is always here and we keep extending that offer so you can take the advantage of. Are You Having A Plumbing Emergency ? 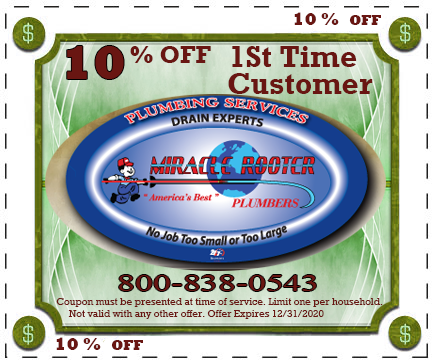 Miracle Rooter Plumbing has been known as America’s Best Plumbers. 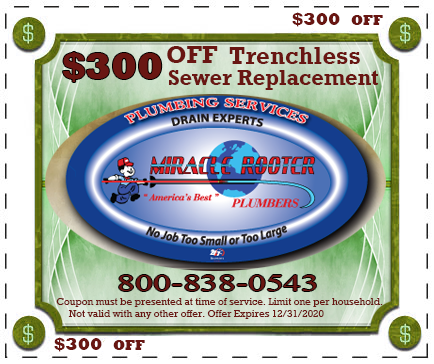 Therefor when you choose Miracle Rooter you wont be disappointed.